Jeremy Guindo, PKA Bambounou, is one of the two French elements of Berlin-based label 50 Weapons, skillfully run by duet Modeselektor with whom he has been working since 2012. 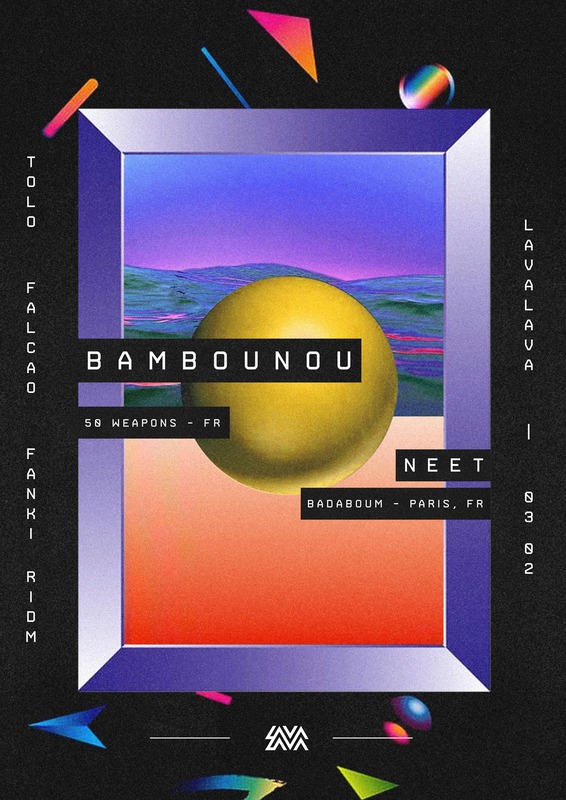 Bambounou has quickly raised as one of the major acts of French and European's house and techno scenes. His productions, widely inspired by the Chicago, Detroit and London scenes, have already proven his talent.